Great post. 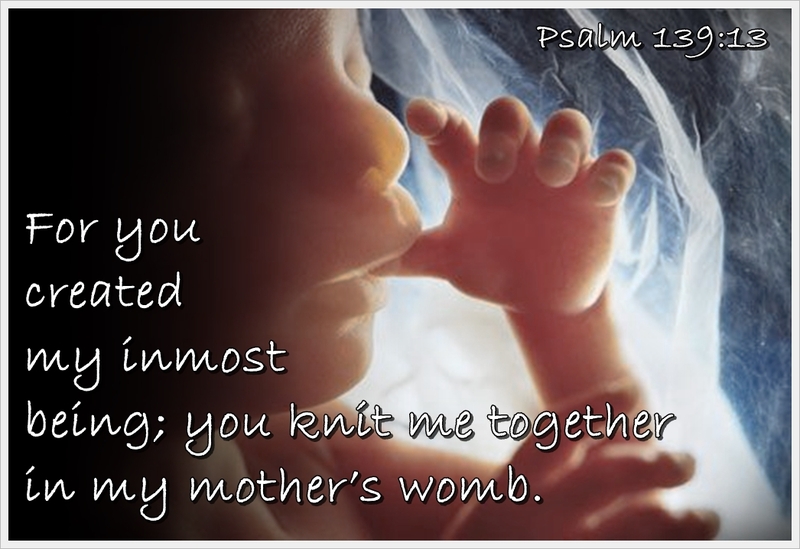 Abortion is absolutely wrong on the eyes of God. I used to read articles and blog comments about people who try to justify the practice but the moral relativism made my head spin.